Emerald Shores By Owner is a site developed and maintained as a part of the ivacationonline.com vacation rental software. 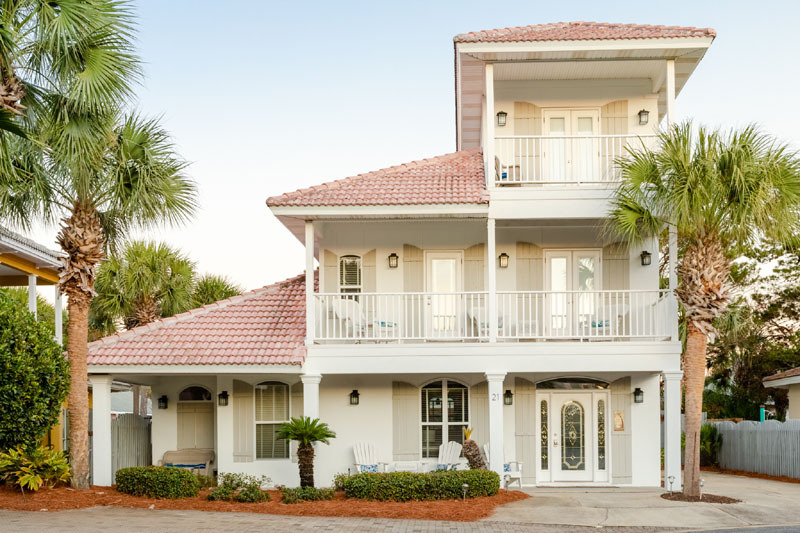 Any home that is listed on ivacationonline.com that is in Emerald Shores of Destin Florida will be listed on this site, no additional charges. 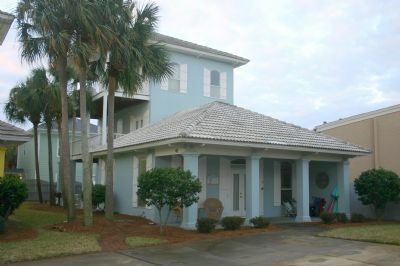 If you have a vacation rental home in Emerald Shores, please contact us today so we can show you the advantages of using the vacation rental software of ivacationonline.com and having your vacation rental home featured here on www.emeraldshoresbyowner.com. Emerald Shores By Owner please use the SITE ADMIN in the drop down. If you want to contact a property owner directly, please select the name of the property you are interested in. 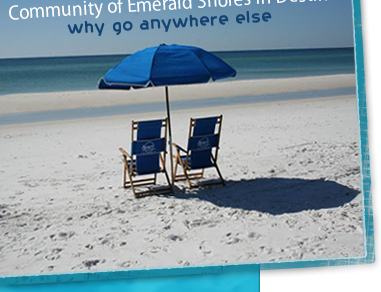 It is easy to buy and protects everyone that is coming with you to Emerald Shores. Why leave home without it! Buy your Travel Guard All Season's Travel Plan today and relax and enjoy your vacation! Your investment will be protected!